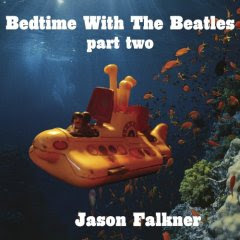 Phil @ Palo Alto Pop Overthrow has provided details on Jason Falkner's new second volume of instrumental Beatles covers for cool kids. Finally, the tracklist has been announced, and the album will go on sale from Adrenaline Records on June 17th. Coolness. 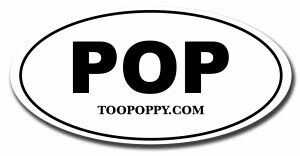 Pre-order at Amazon.com here. Order the first volume here.